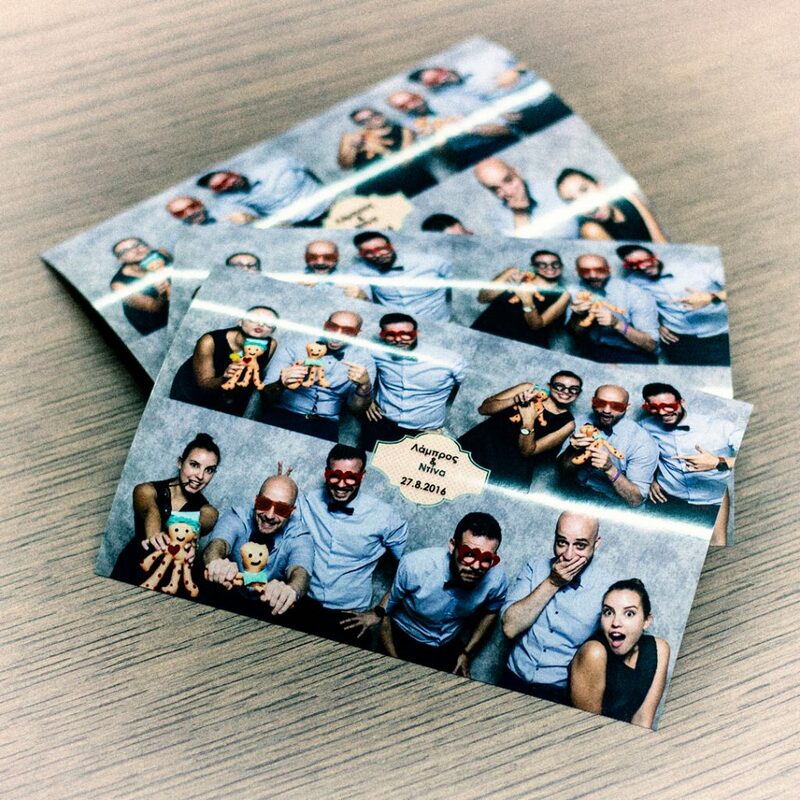 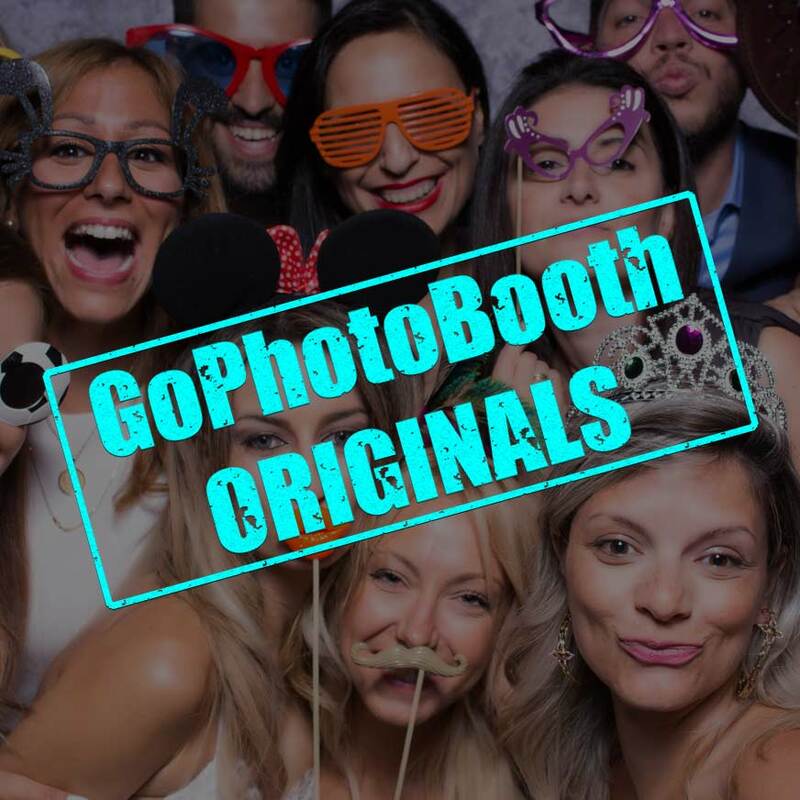 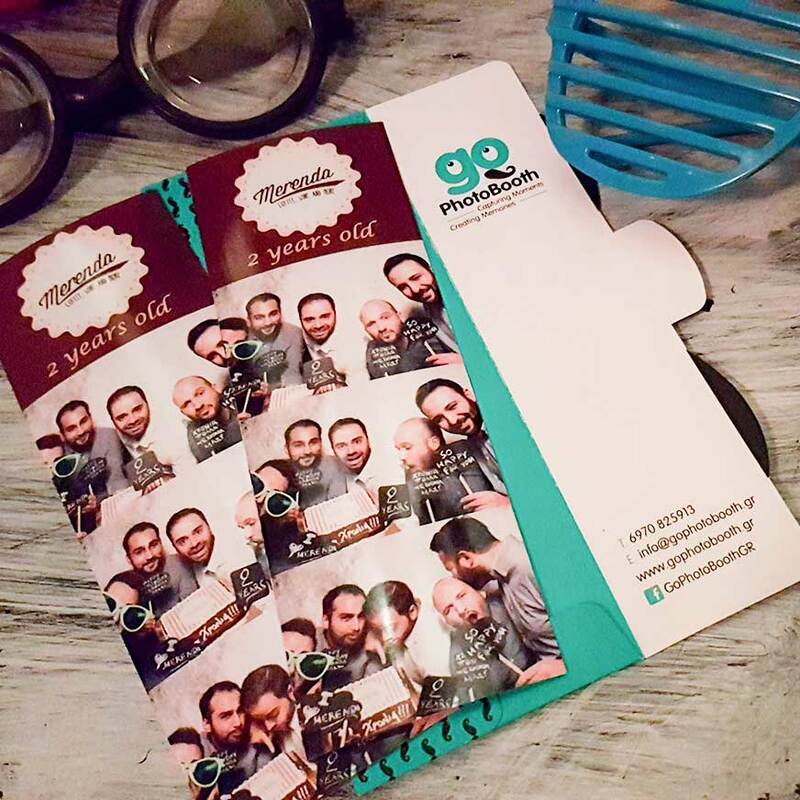 Go PhotoBooth means every guest gets one printed photo for every session! 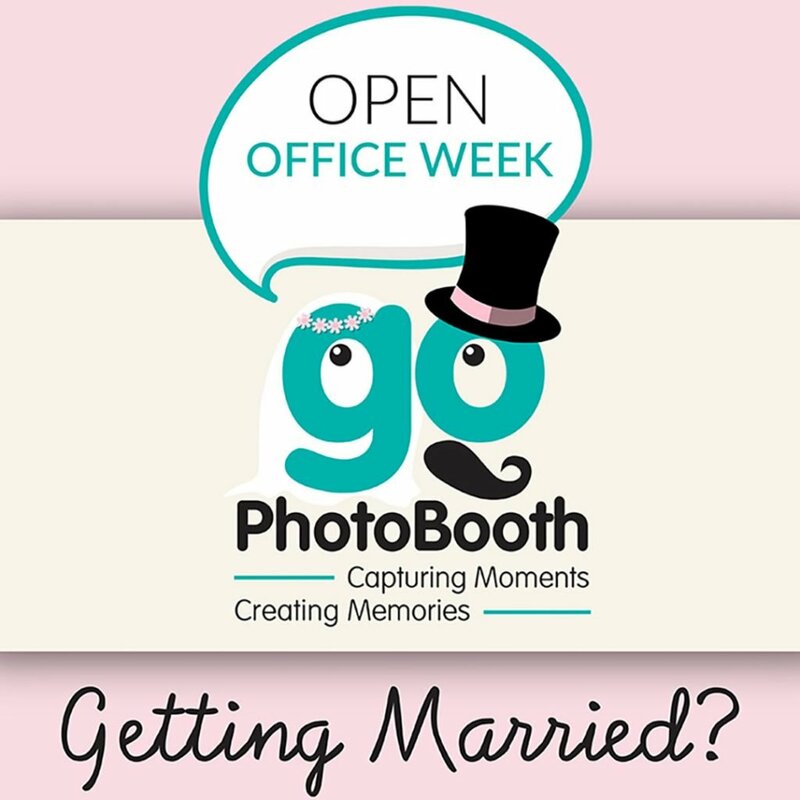 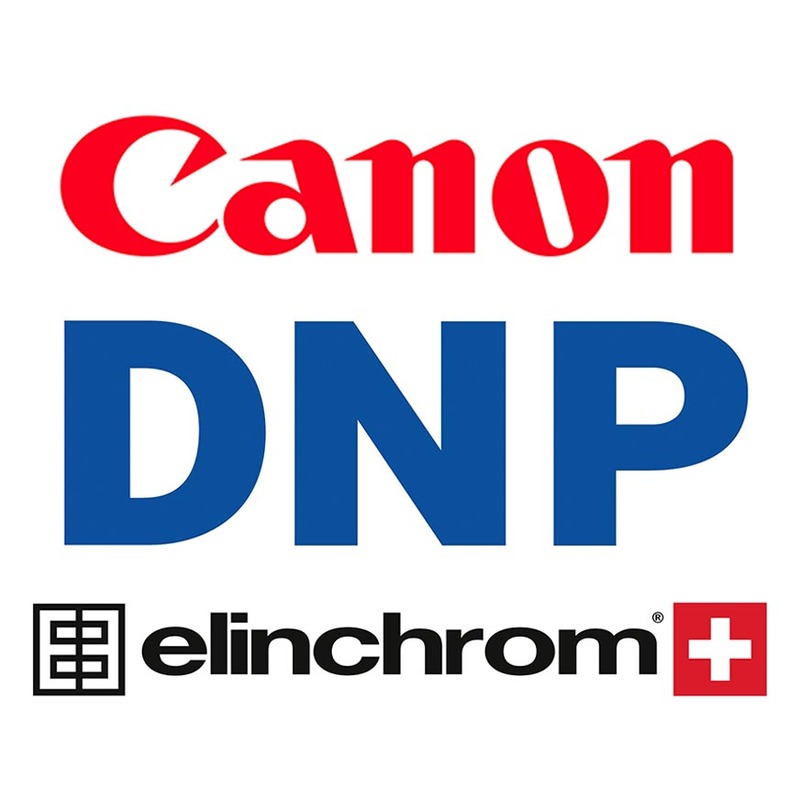 GoPhotoBooth Open Office Week 2018! 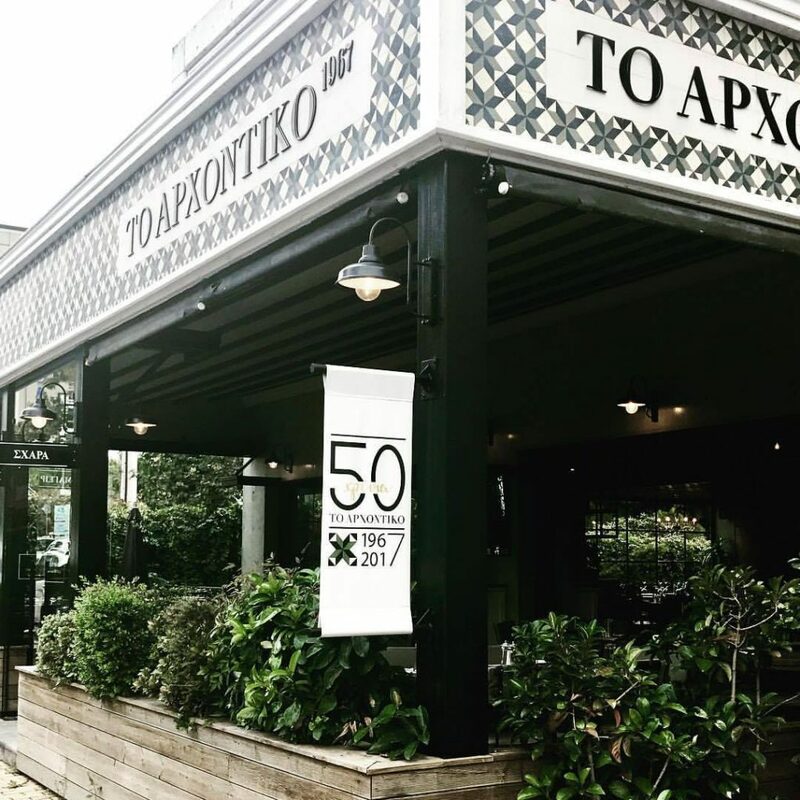 HAPPY BIRTHDAY “To Arxontiko 1967”! 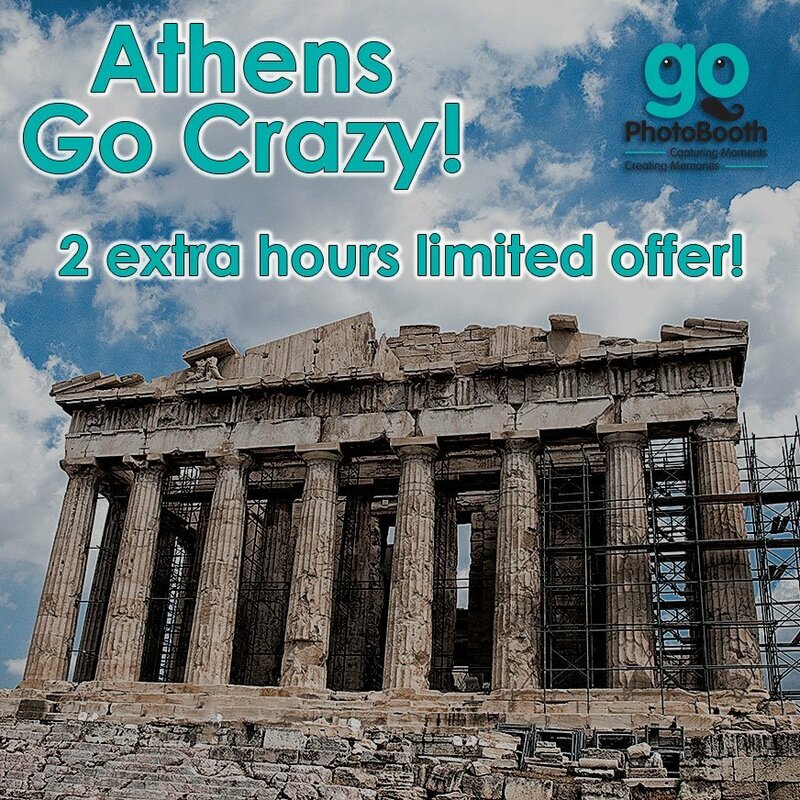 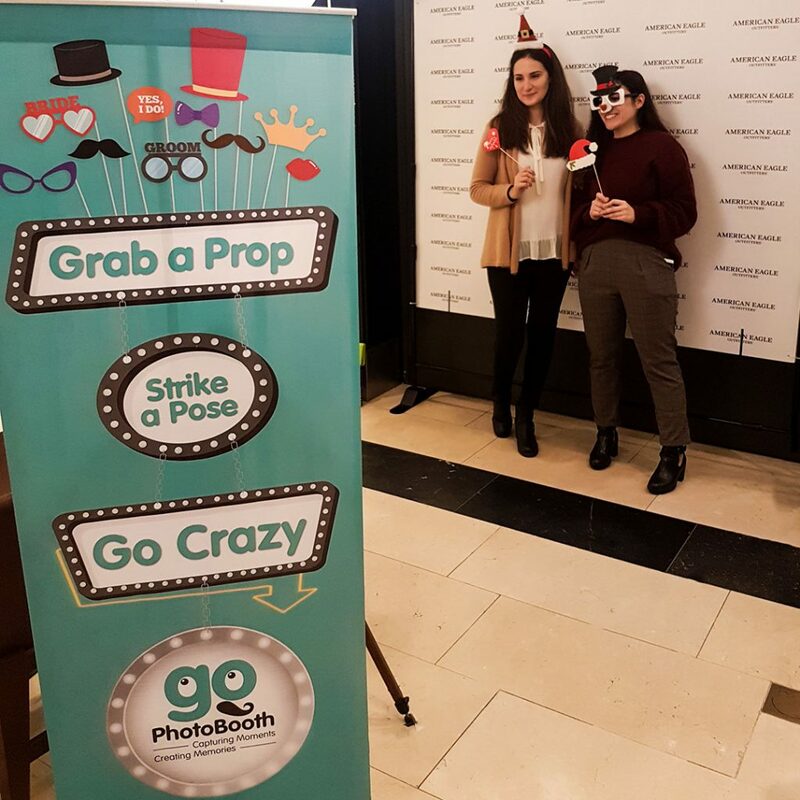 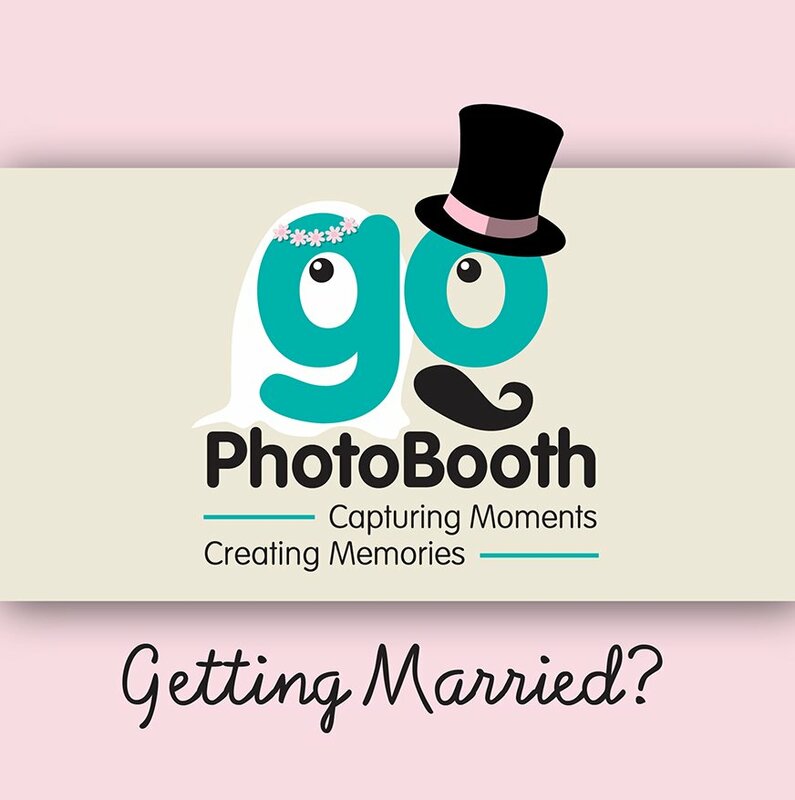 Getting Married; Go PhotoBooth offers one extra hour of service! 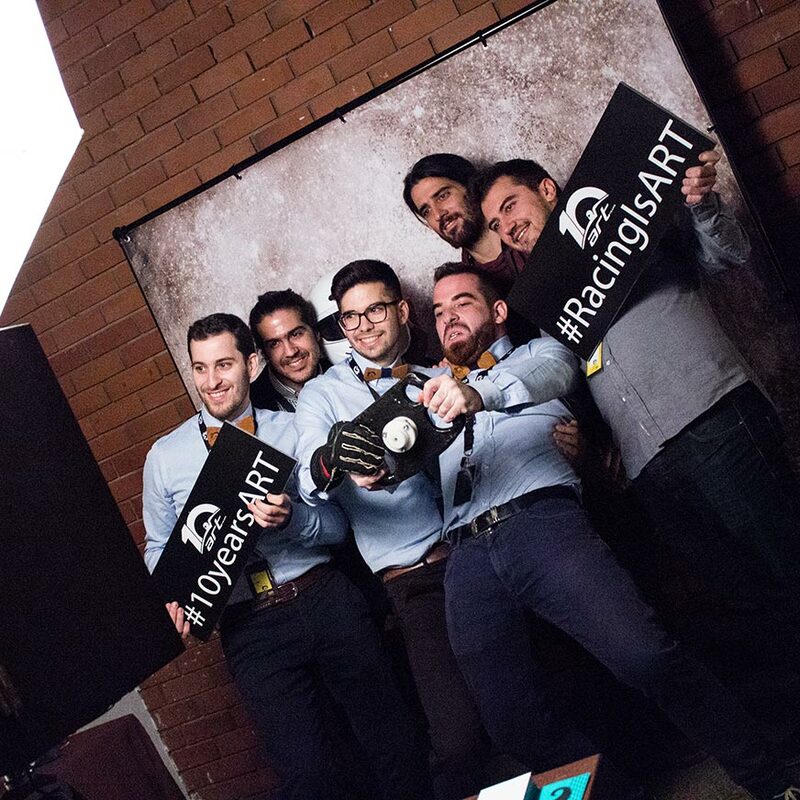 Happy Birthday Aristotle Racing Team! 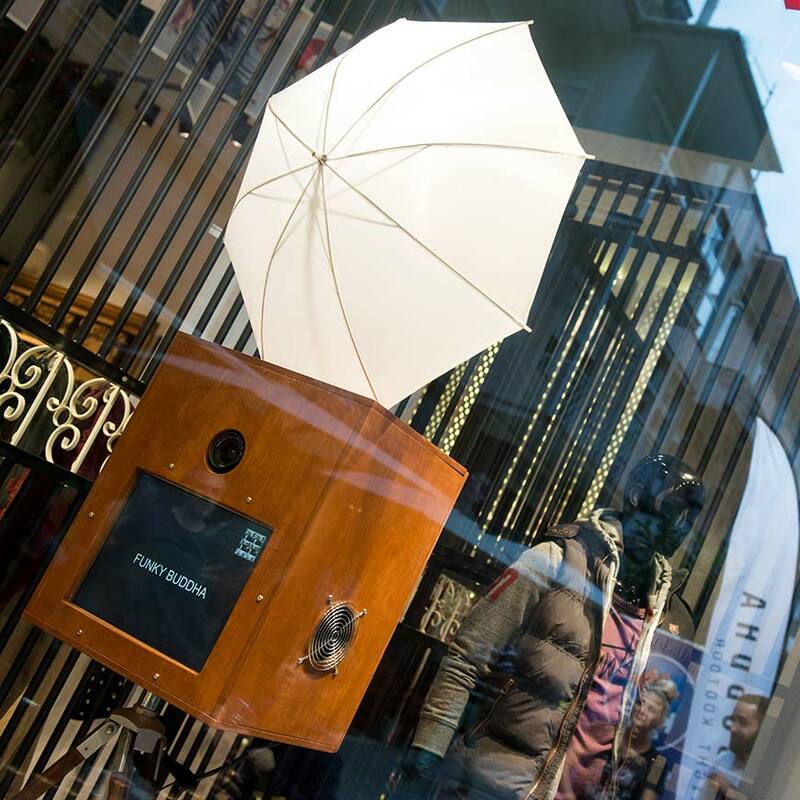 FUNKY BUDDHA new store opening in Ioannina with PAS Giannina F.C. 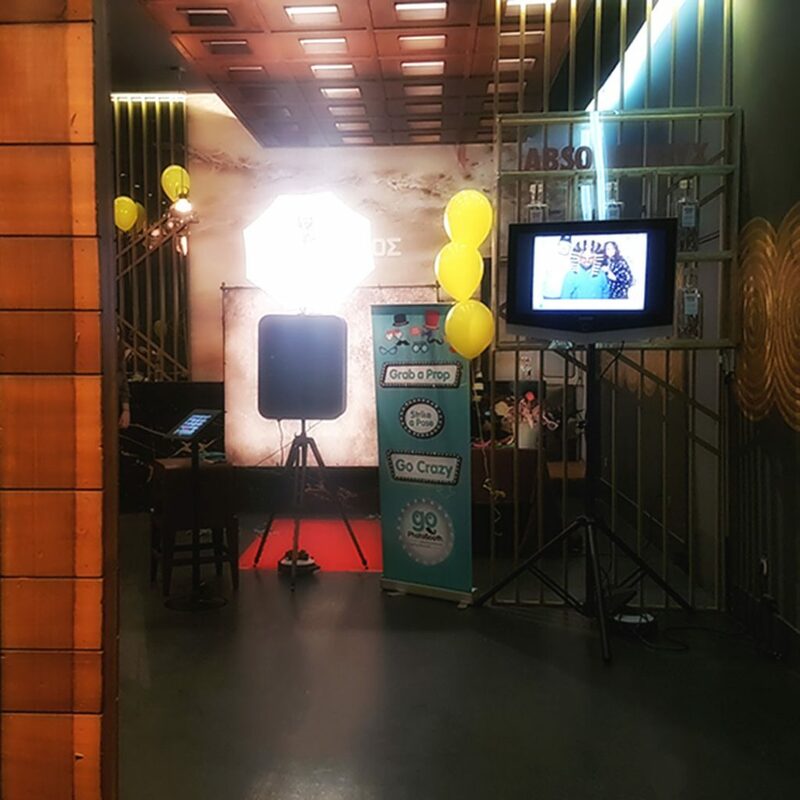 GIF, what is it and how can you share it on Social Media? 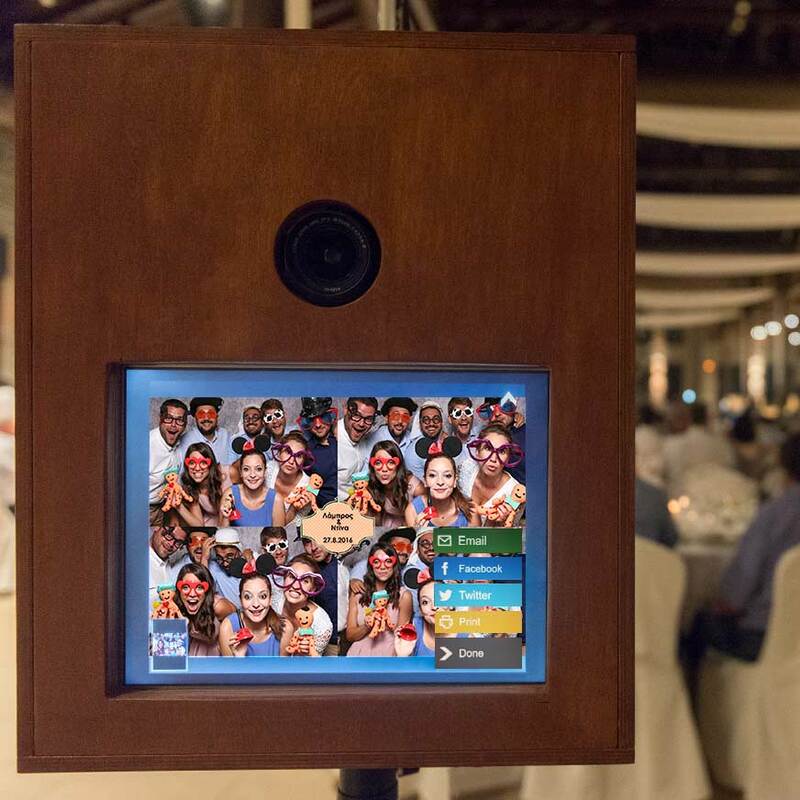 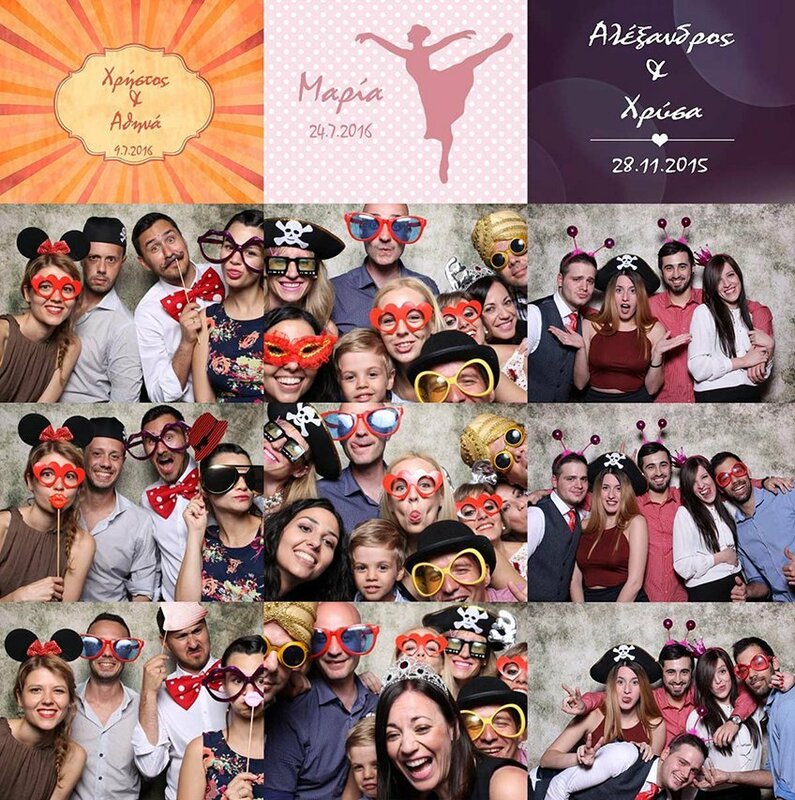 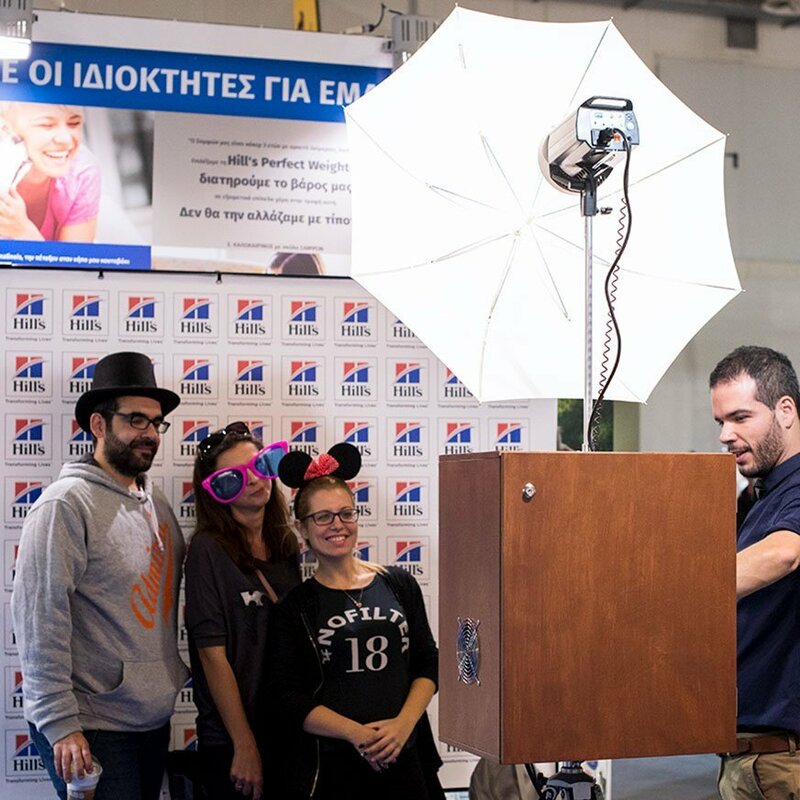 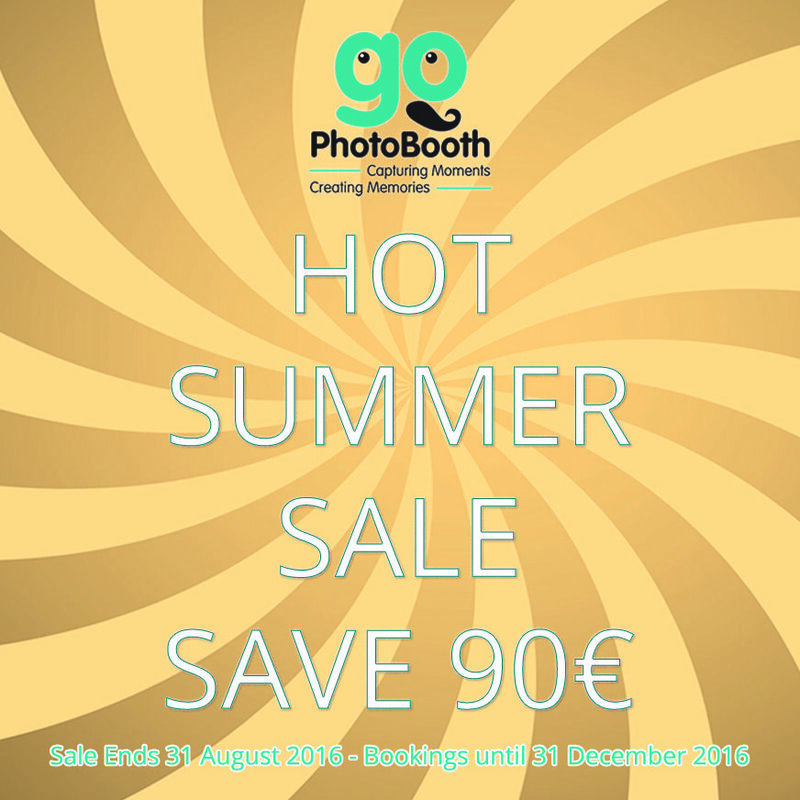 Our PhotoBooth units use the best technology!